Self-catered studios and family apartments located in Fira, close to the centre. 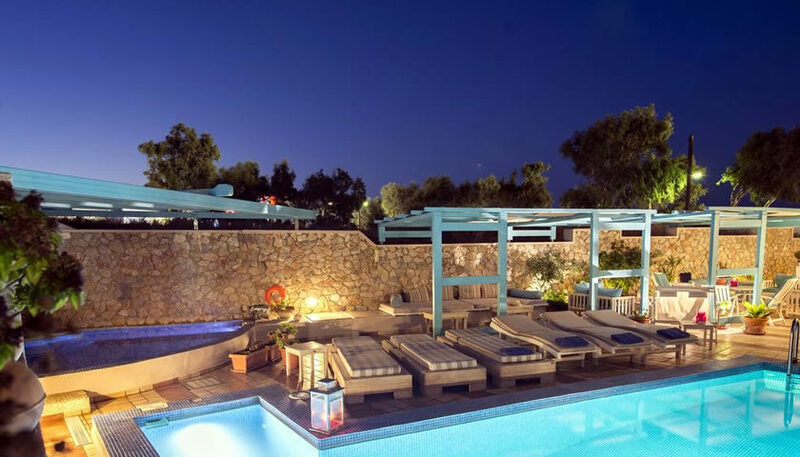 You can relax at the swimming pool area, while enjoying the exceptional hospitality of the staff. 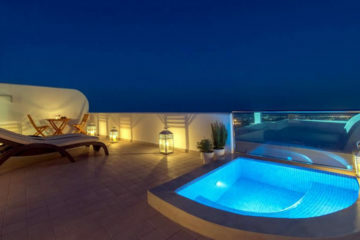 Specify the dates of your visit to Santorini to check availability and prices of Villa Rose.